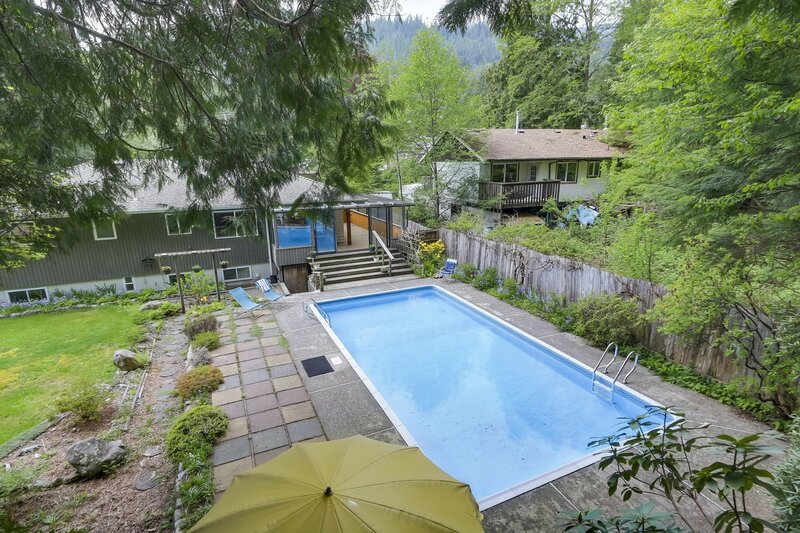 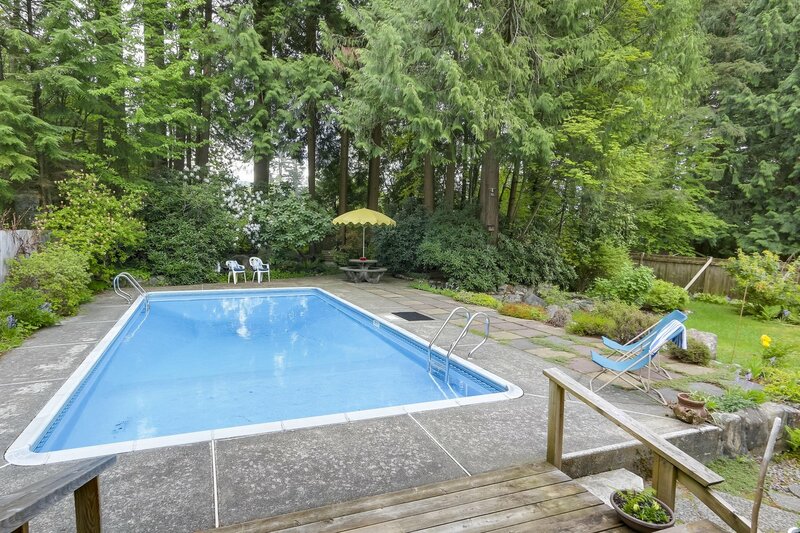 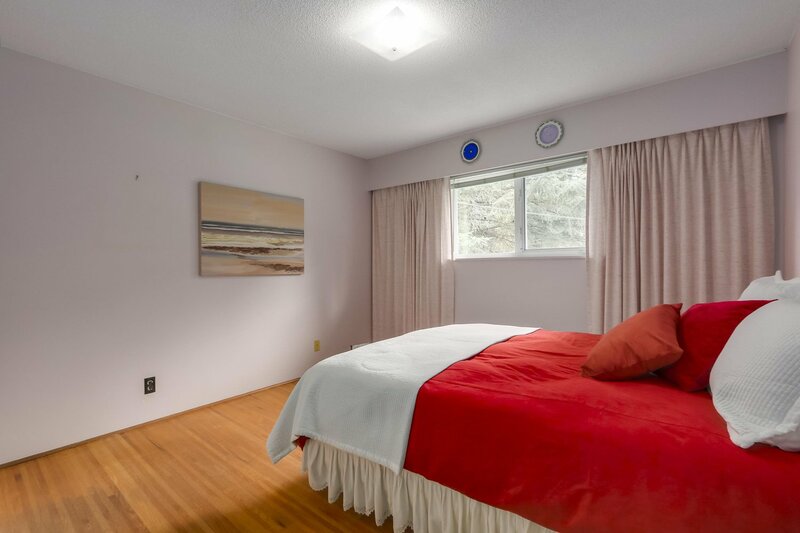 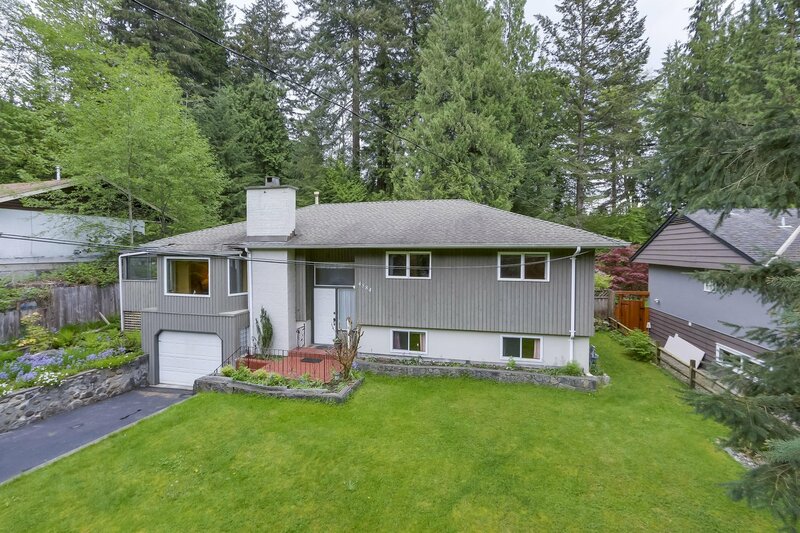 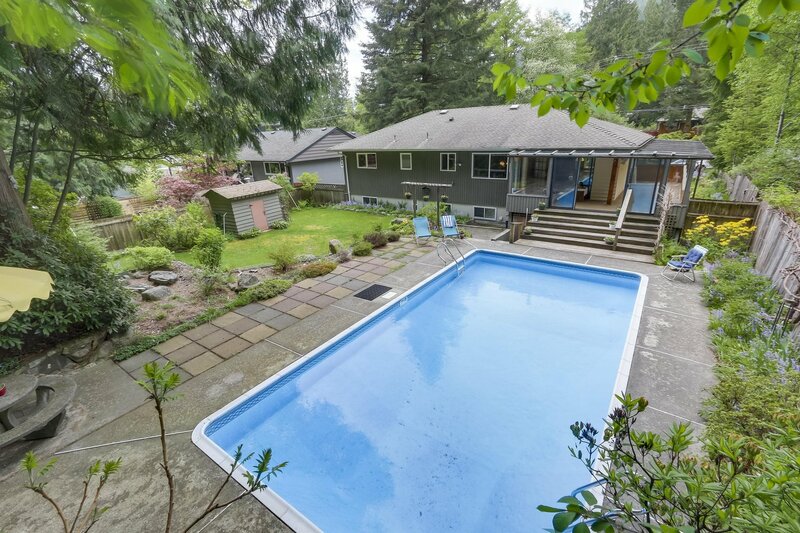 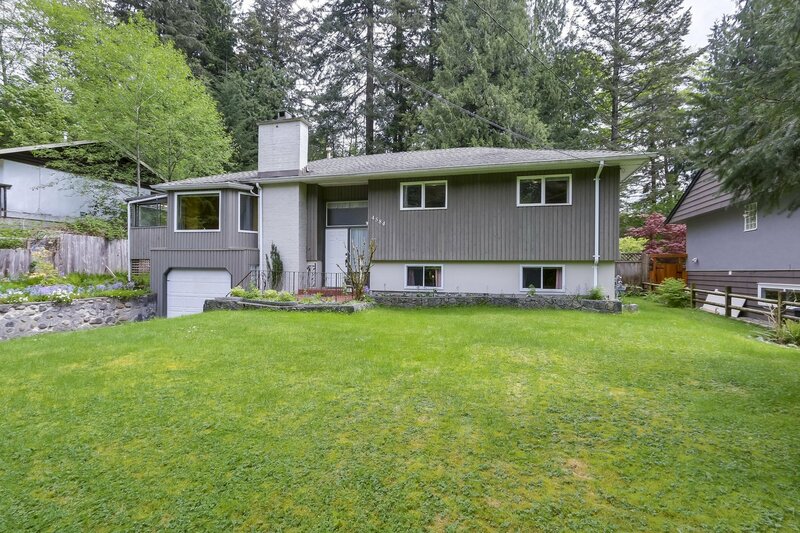 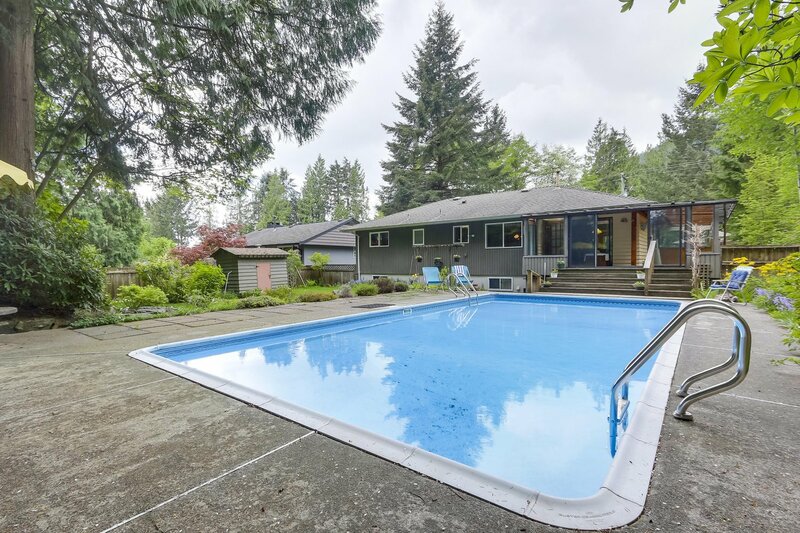 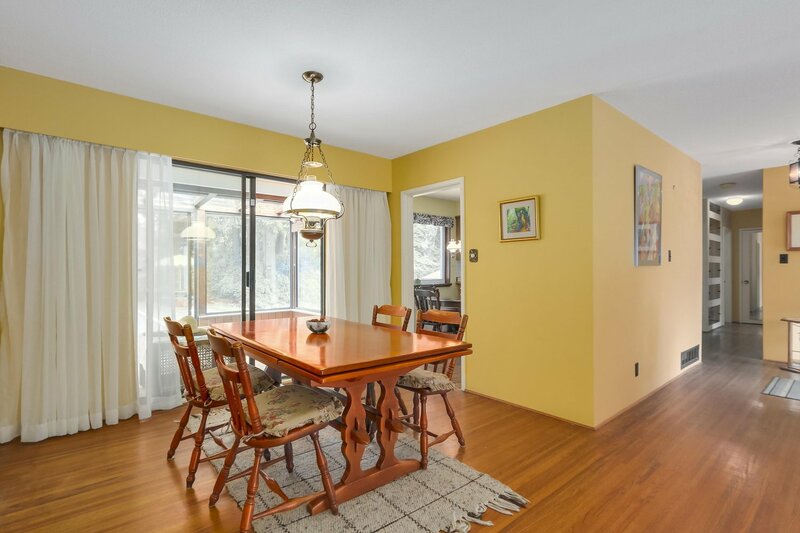 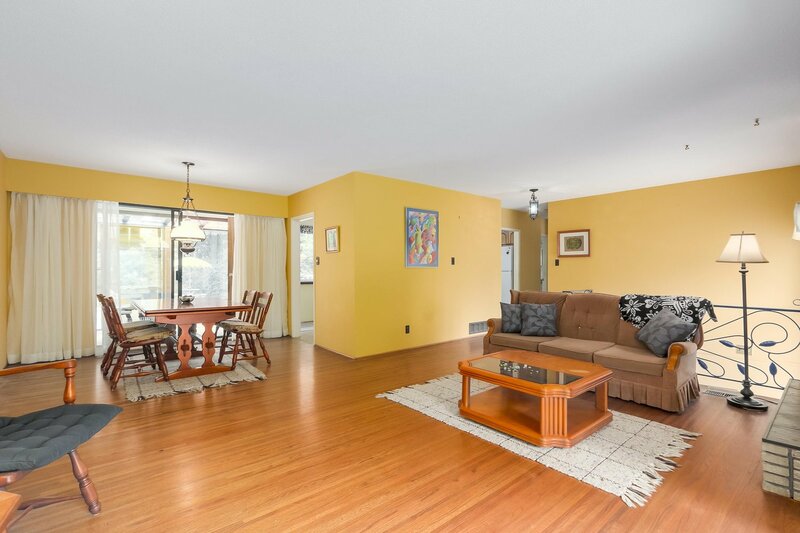 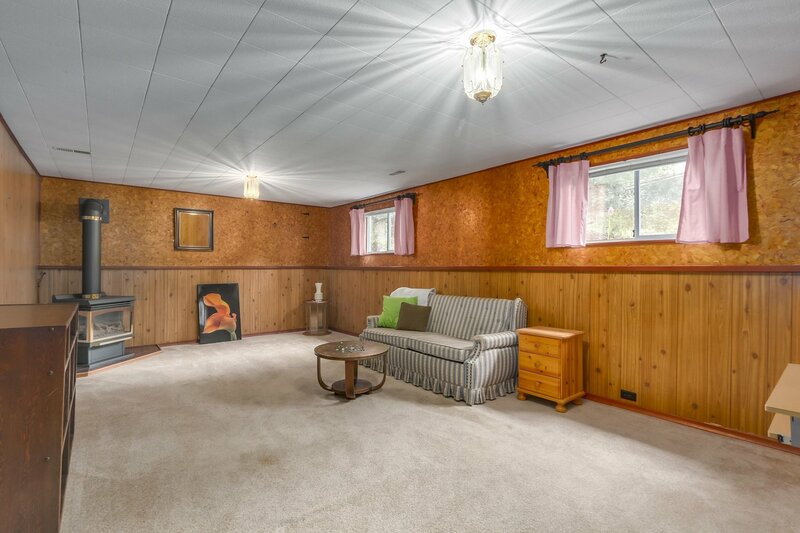 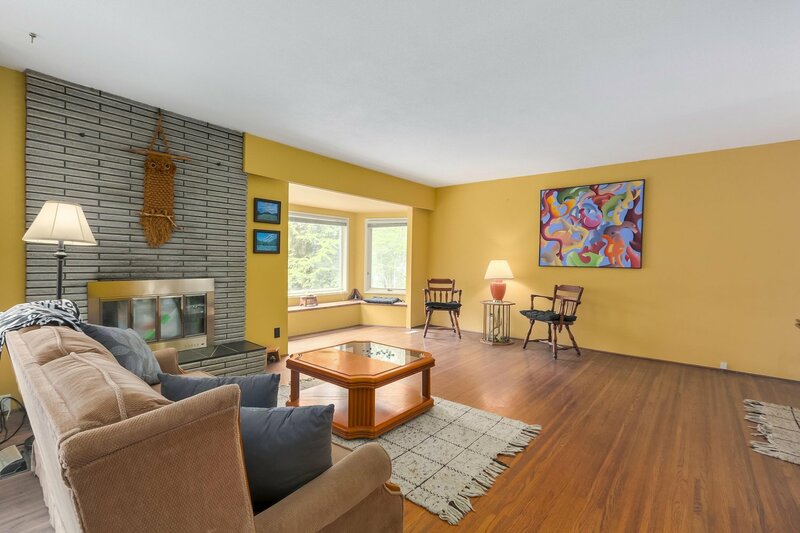 Excellent location and solid Upper Lynn Valley Home on an exceptionally large lot. 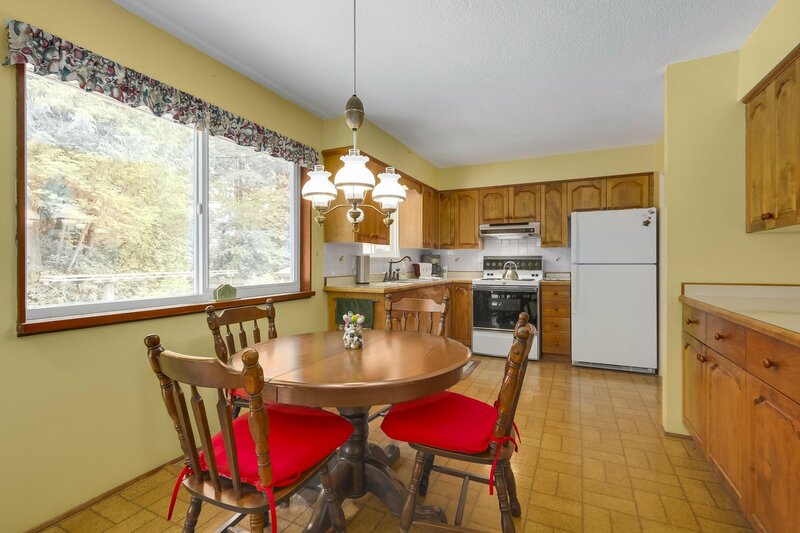 At 12,390 sq ft of virtually flat lot space you have plenty of room to enjoy family time. 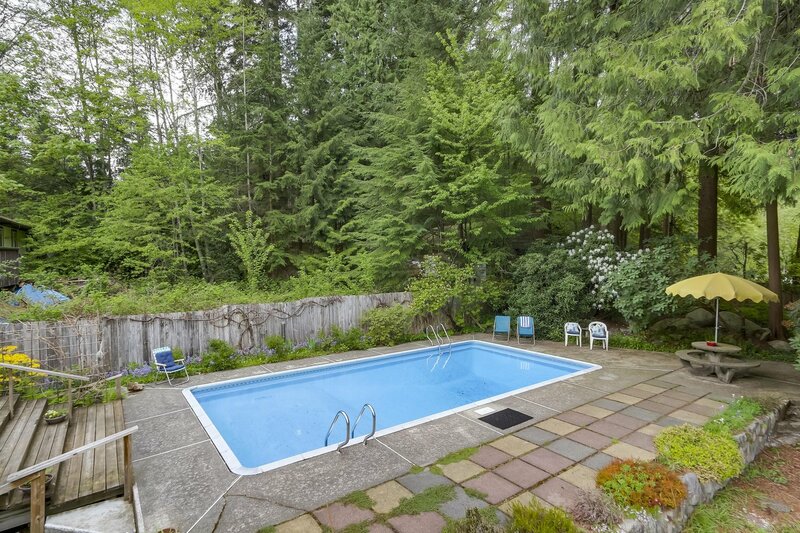 Includes an in-ground heated pool and wonderful sundeck for further enjoyment. 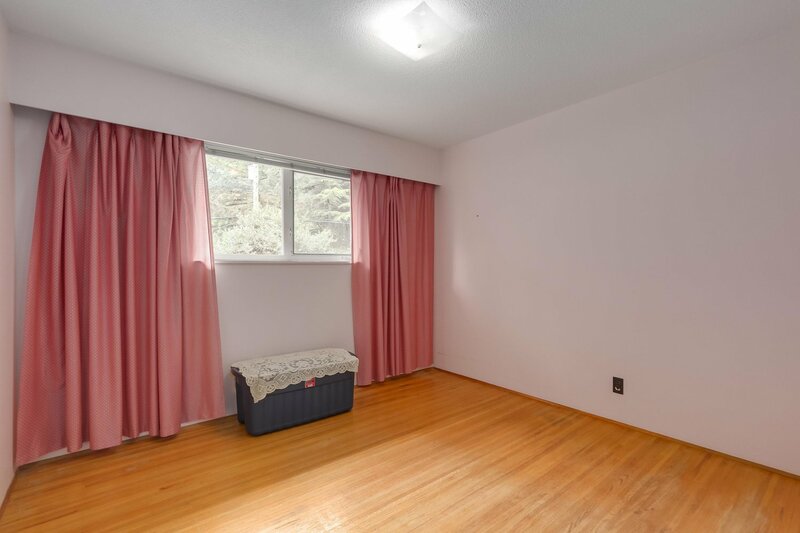 The 2191 sq ft home has 3 bedrooms up and 1 bedroom down. 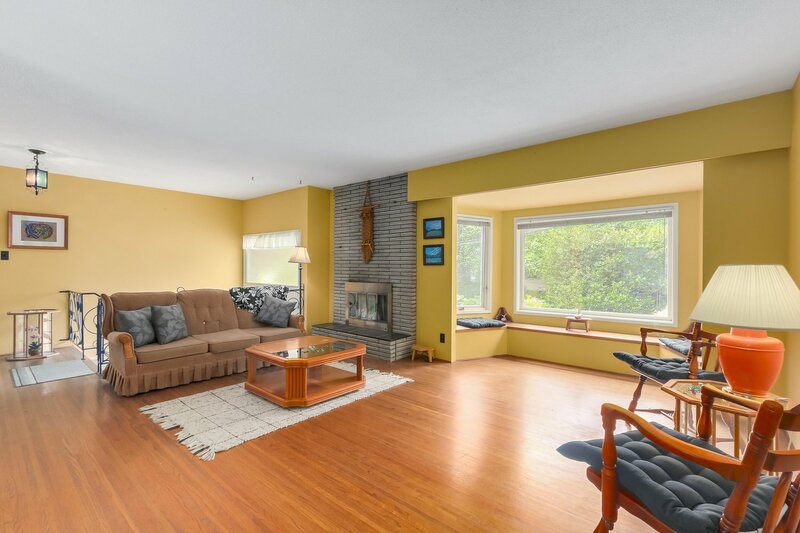 The living space on each floor lives large including a huge rec room on the lower level. 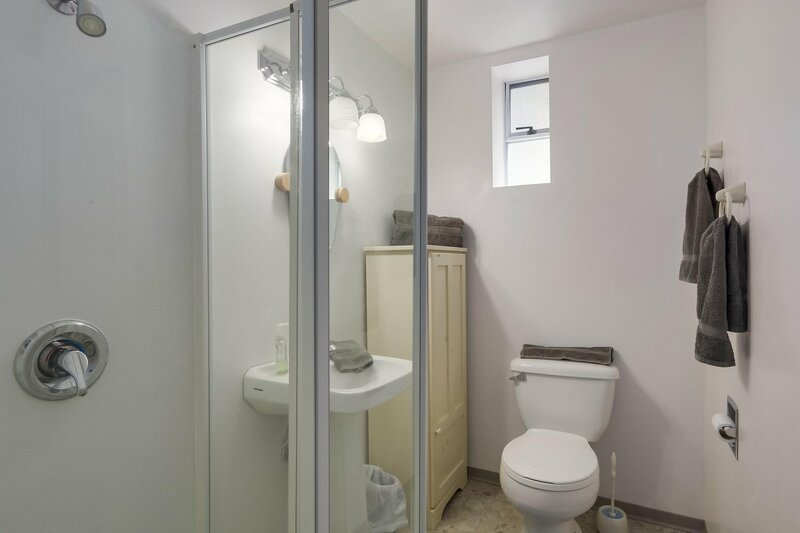 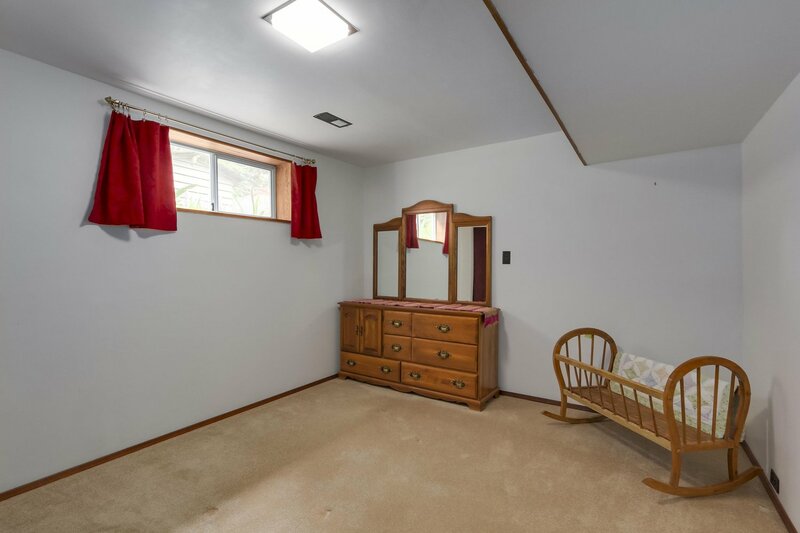 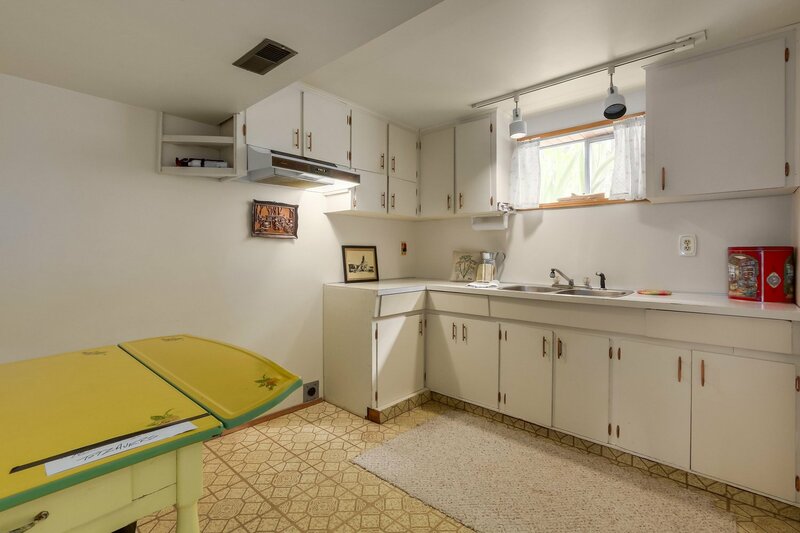 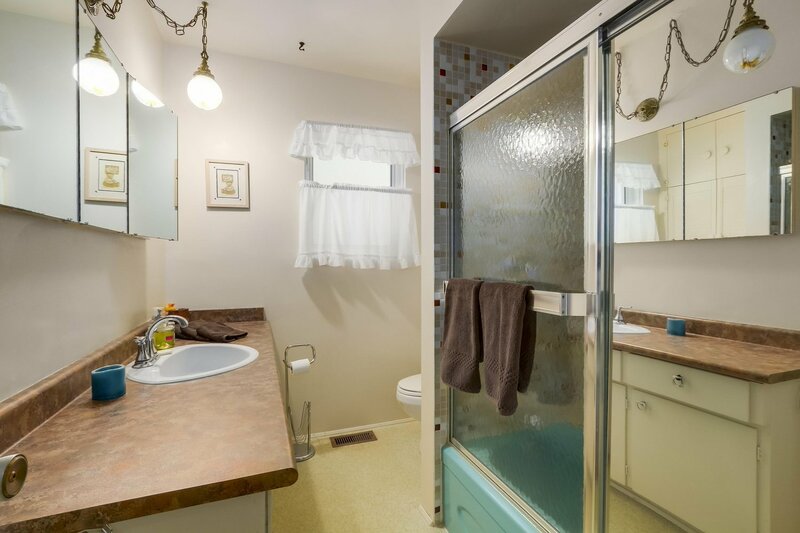 Easy suite conversion on the lower level if needed. 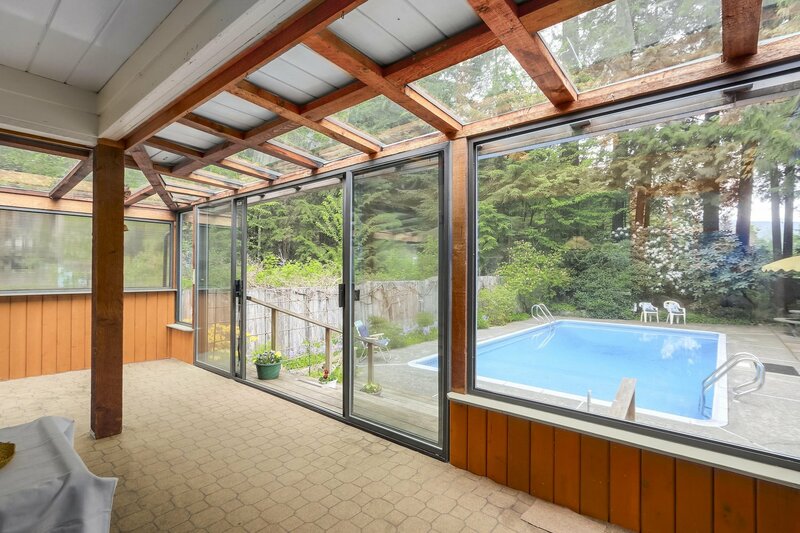 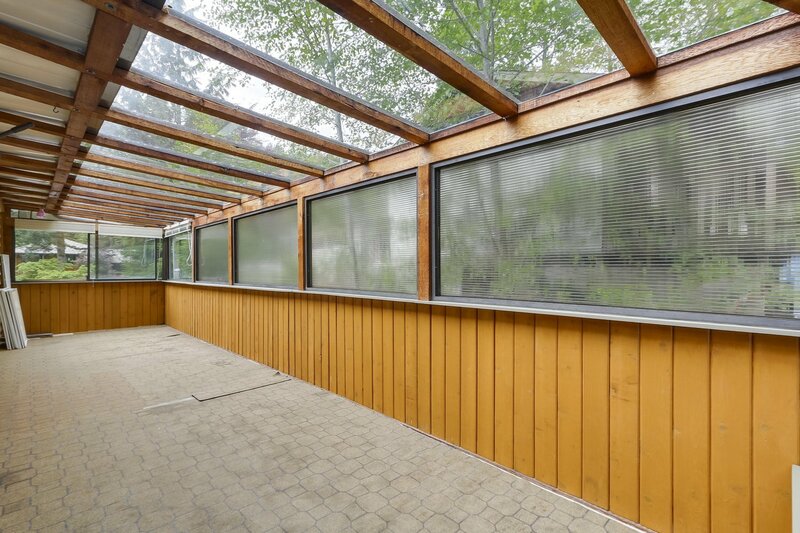 Also, enjoy a 336 sq ft fully covered indoor/outdoor solarium space allowing year-round enjoyment. 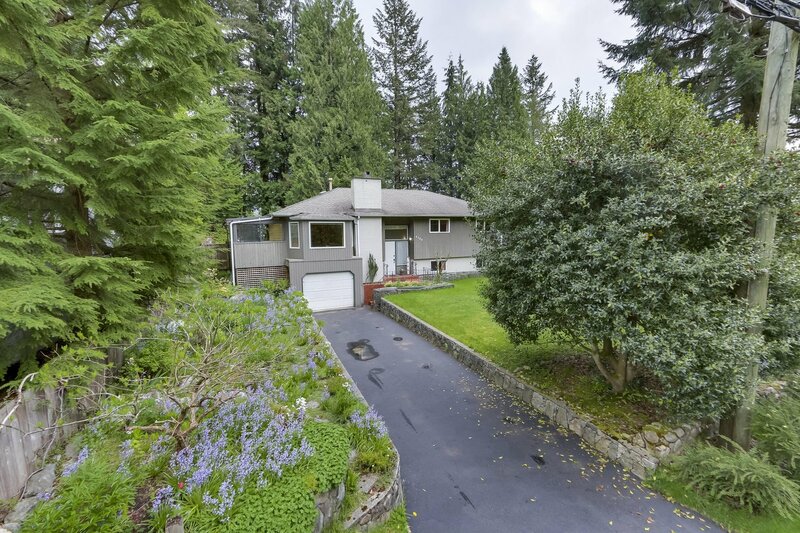 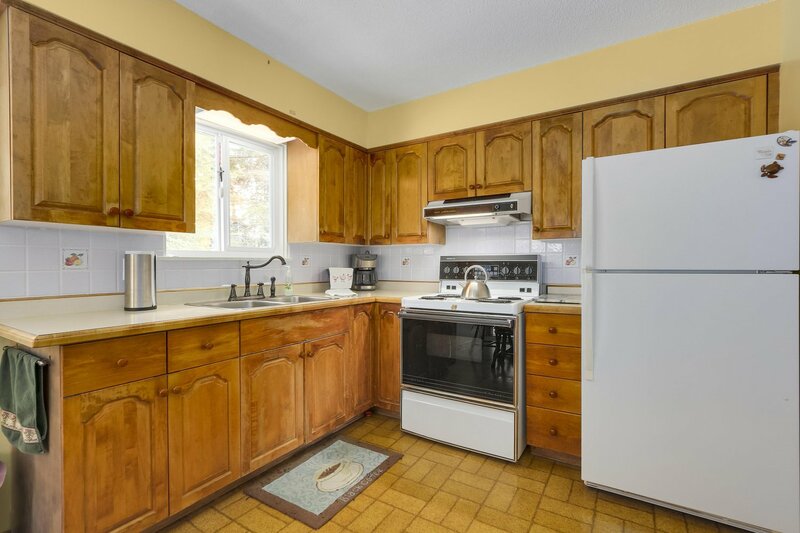 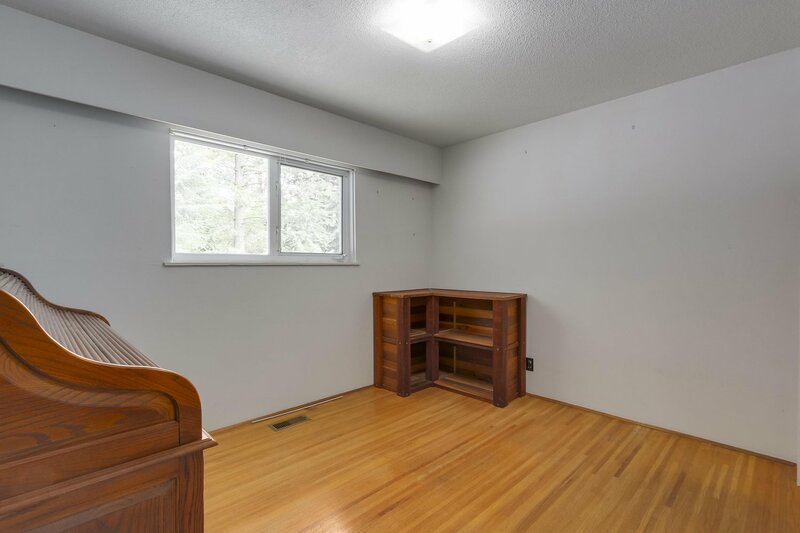 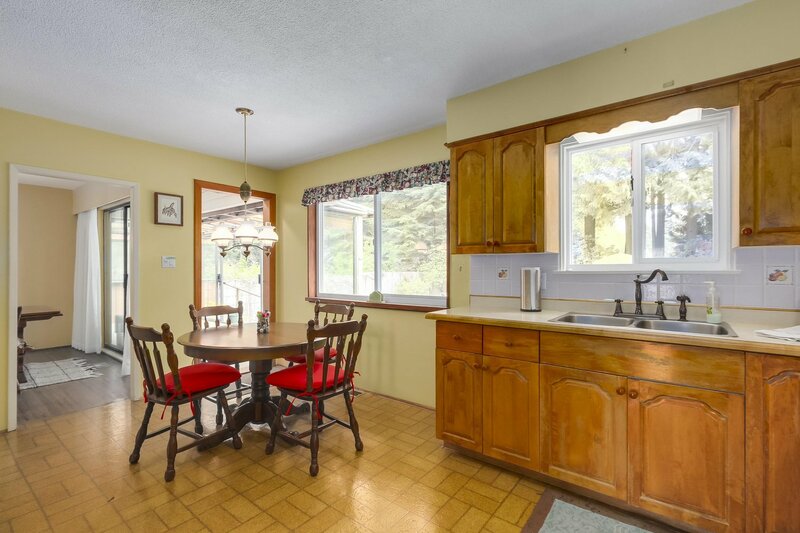 A short walk to Upper Lynn Elementary and all trails for Mtn biking and hiking make this a fantastic family area and great home to grow up with. 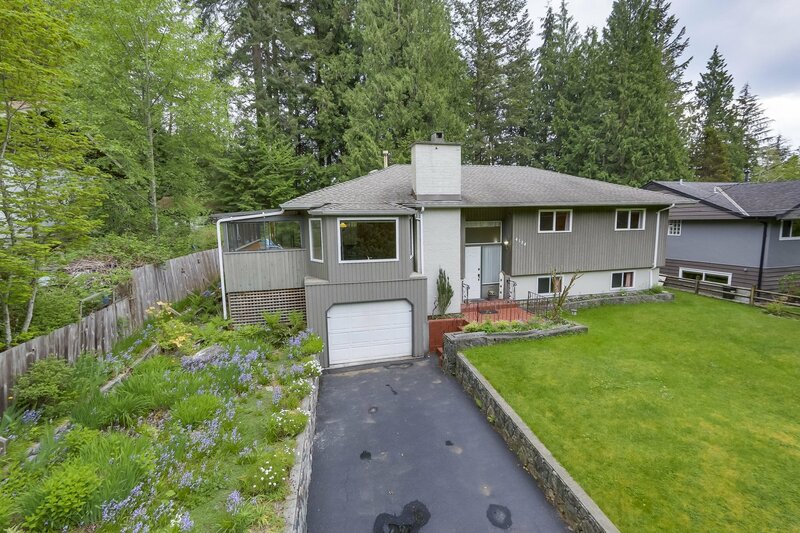 This Home and property is a must see and great value!